Hi everyone, I'm back with another unboxing of the My Chocobelle Box. To learn more about the brand click here and to see Septembers unboxing click here. 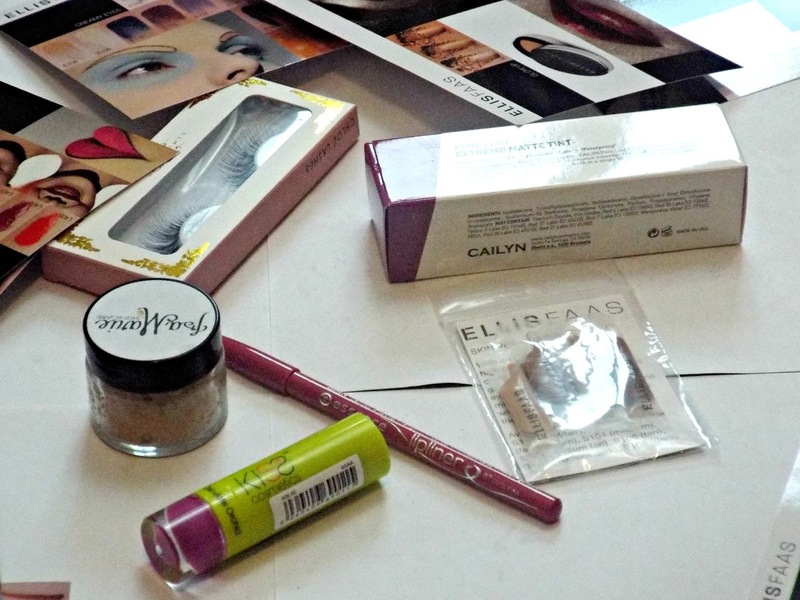 This month's box was all about lips with the theme #KissMeNovember. 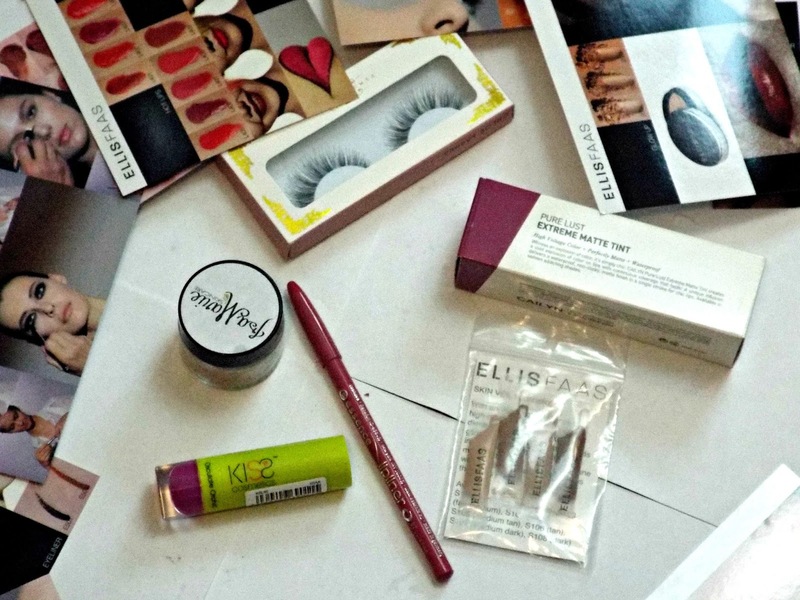 It includes a lip scrub, a lipstick, a lip liner a liquid lipstick a pair of eyelashes and some foundation samples. I love this box and I know I'll get so much use from all the products included. The lip colours are great for all skin tones and especially for those with darker skin and the lip scrub is perfect for making sure the lipstick look great all day. 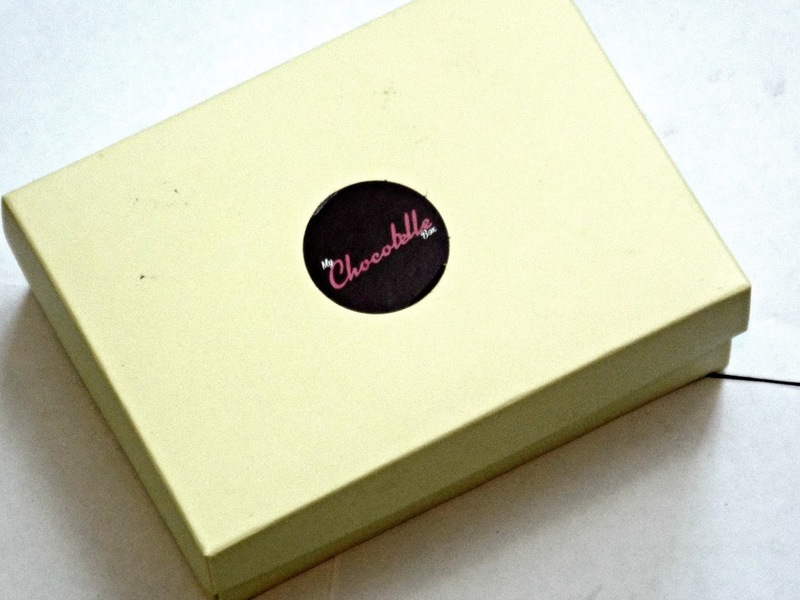 My Chocobelle Box are doing a deluxe box for December worth £83 so far which you can get for £15. Hurry, so you can get one before they sell out purchase here. Thank you for reading. Have you tried these boxes before? Let me know your thoughts.